Losing weight is no longer just the latest fitness fad or a tactic to improve one’s looks. Maintaining a healthy weight can mean the difference between a carefree and a strained life. Let coconut oil come to your aid in this ceaseless quest. Health consciousness is encouraging people to go in different directions to either lose or gain weight. Just like overeating is not the right way to gain weight, crash dieting is not a healthy way to lose a few pounds. Instead of chasing magic pills, other miracle cures or the latest trendy diet, you should choose a natural approach that remains your companion throughout, without causing any side effects. Being a true bounty of nature, coconut can prove extremely beneficial in healthy weight loss. Coconut oil is rich in medium-chain triglycerides, a type of fatty acid that boosts the body’s metabolism to help burn stored fat, especially in the abdominal area. Coconut oil also helps curb the appetite, which can come in real handy if you tend to overeat or have a habit of frequent snacking. 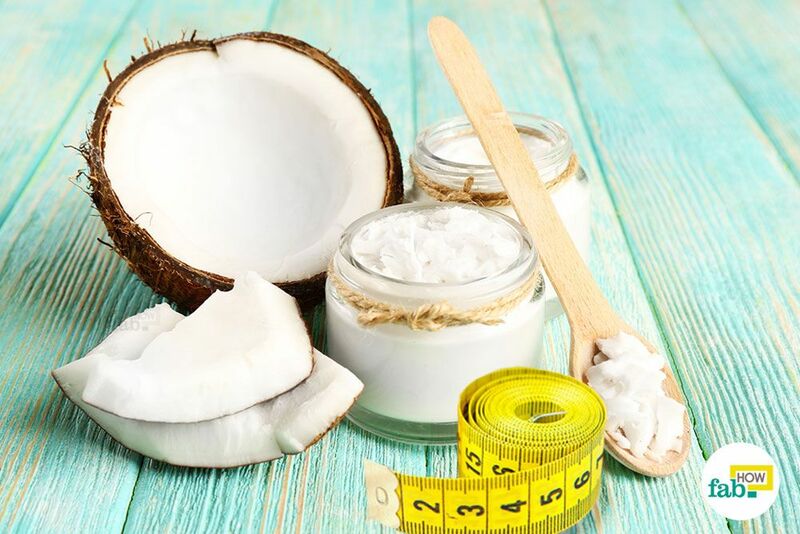 Consuming coconut oil in certain ways, while following a healthy diet and exercise plan, should provide far better and safer results in terms of healthy weight loss. Here are four simple home remedies in which you can use coconut oil for healthy weight loss. Drinking warm lemon water is a popular weight loss remedy these days. Adding coconut oil to the same drink will provide you with even better results. 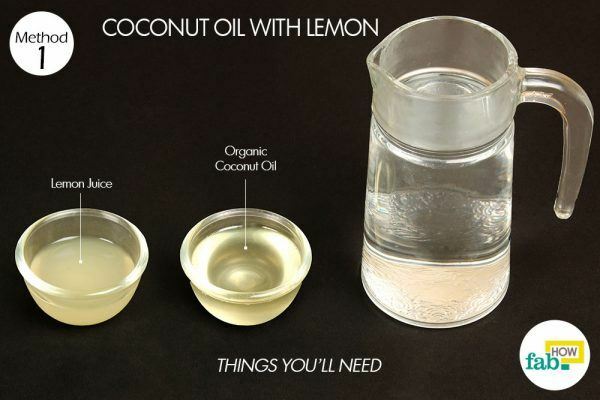 This is one of the simplest ways to include coconut oil in your weight loss regime. 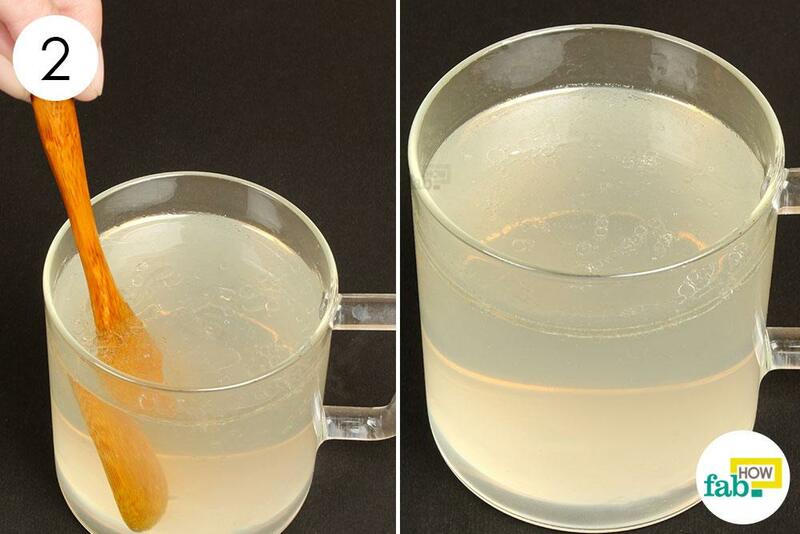 Pour 1 tablespoon of freshly squeezed lemon juice into a glass or cup. Add 2 tablespoons of organic coconut oil to it. 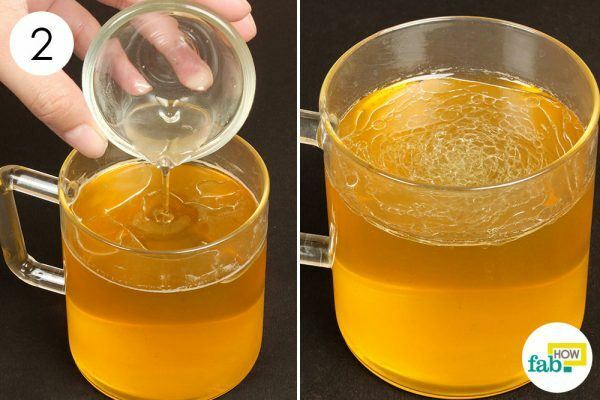 Pour in 1 cup of warm water. Stir the contents of the cup to mix them completely. 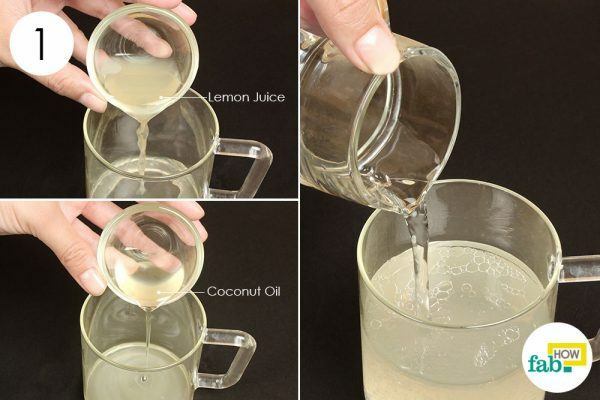 Consume this coconut oil and lemon drink daily in the morning for at least 1 month for any noticeable difference. If you drink green tea religiously to harness its goodness for your body, try adding coconut oil to it the next time. The lauric acid present in coconut oil along with the antioxidants present in the green tea can together do wonders for your body in terms of weight loss. 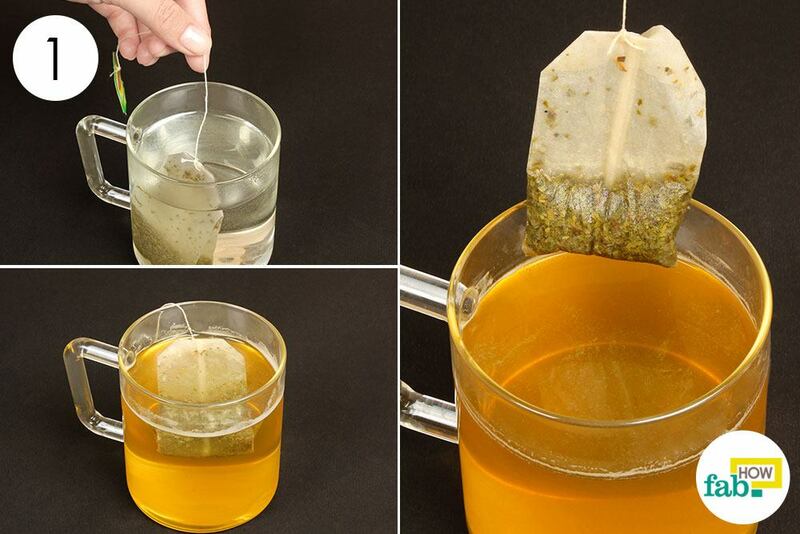 Put a green tea bag into 1 cup of hot water. Let it steep for 3 to 5 minutes. 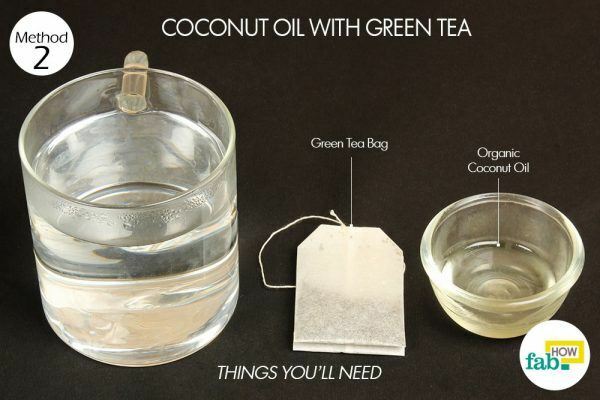 Add 1 tablespoon of coconut oil to the steaming hot green tea. Sip on this hot coconut green tea. Switch to this beverage from your regular cups of green tea for healthy weight loss. Not everyone can chug down coconut oil in their green tea or lemon water. If you need a yummier alternative, adding coconut oil to flavorful drinks and other foods can do the trick. Yogurt, smoothies, fruit juices and protein shakes effectively mask the oily texture and strong coconut flavor for the most part, making the resulting drink more bearable. Healthwise, yogurt and coconut oil make for quite the super combo. Yogurt is packed with calcium and proteins and keeps you feeling full for a longer period of time, preventing frequent snacking. The probiotics present in yogurt soothe your stomach and boost digestion, thus keeping you in good health during your weight loss regime. Add 2 tablespoons of coconut oil to ½ cup of yogurt and mix thoroughly. 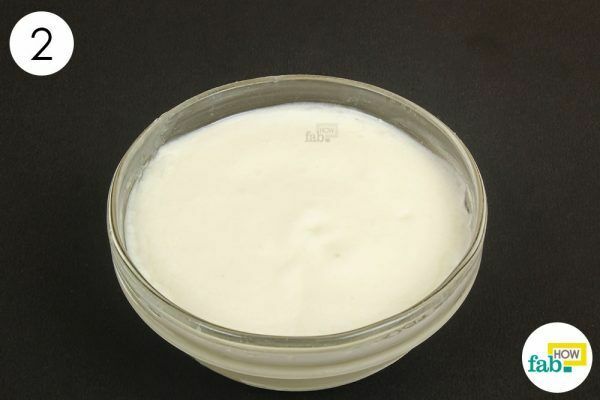 Consume coconut oil mixed with yogurt for a healthy approach to weight loss. Using coconut oil in baking is one of the yummiest ways to include the oil in your diet, as it imparts a subtle sweet coconut flavor to the baked goods. 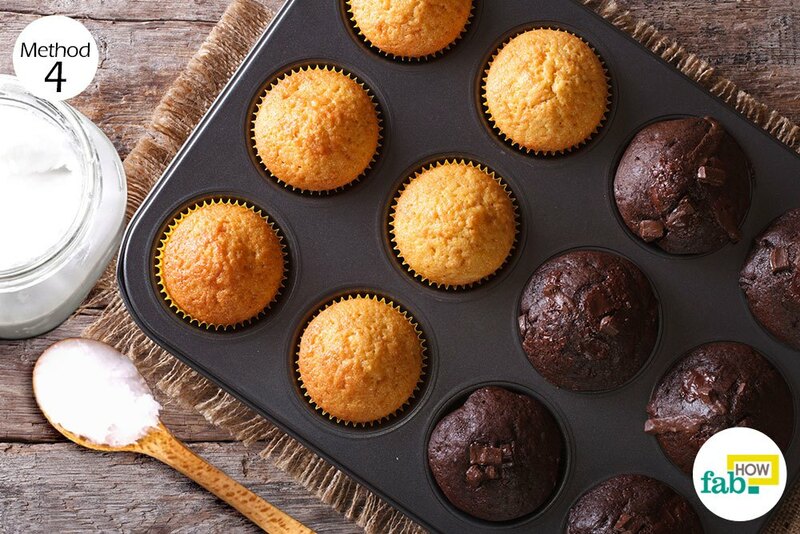 Use virgin coconut oil instead of butter or vegetable oils to make your baked goodies light and healthier. Cupcakes, brownies, cookies, scones, waffles, cakes or muffins are some of the things that you can bake using coconut oil. 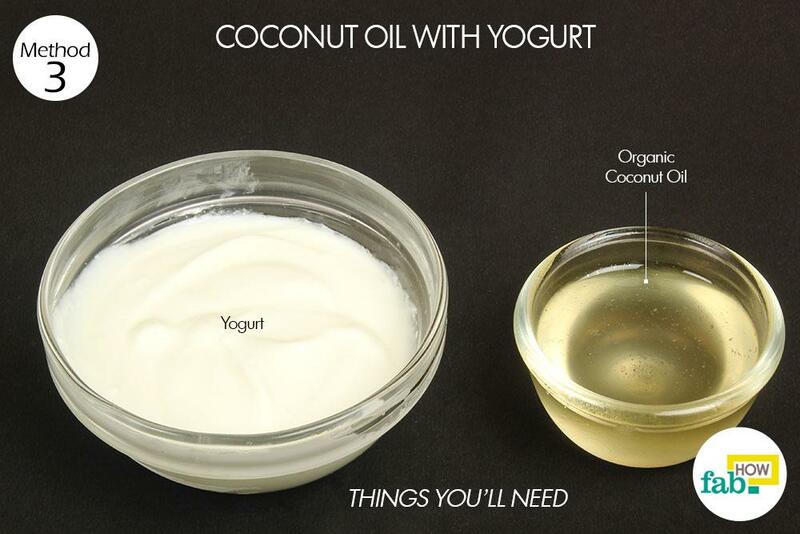 If you’ve sworn off sweets, you can substitute coconut oil for the fats used in making bread and granola. The high temperature tolerance of coconut oil is another factor that makes it an apt substitute for fats used in baking like butter, margarine or shortening. However, always use melted coconut oil to mix into a batter or make dough. 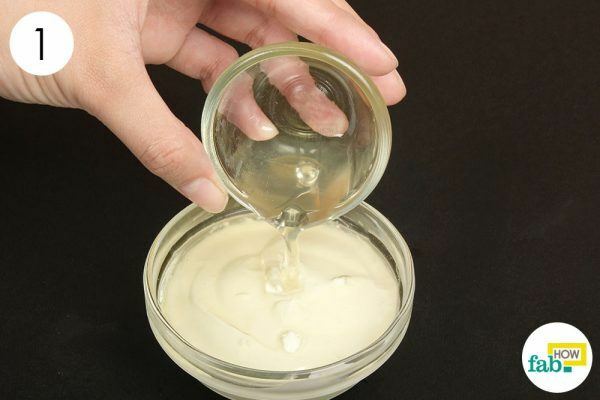 If the coconut oil has solidified, melt it before using it in the given remedies. If you’re not accustomed to consuming coconut oil in drinks, start with small amounts. As your body gets used to it, you can up the quantity with time. Instead of throwing away the used green tea bag, you can use it to get rid of under-eye bags and puffiness in the eyes. Just let the tea bag cool down a little and use it as an eye pad. Does it have to be Organic? The Coconut Oil I have is All Natural Pure Coconut Oil. is it extra virgin coconut oil? the one you have ..
What kind of coconut oil do u guys recommend?? extra virgin coconut oil is the best , i use that one only. I discovered more new stuff on this weight reduction issue. 1 issue is a good nutrition is tremendously vital any time dieting. 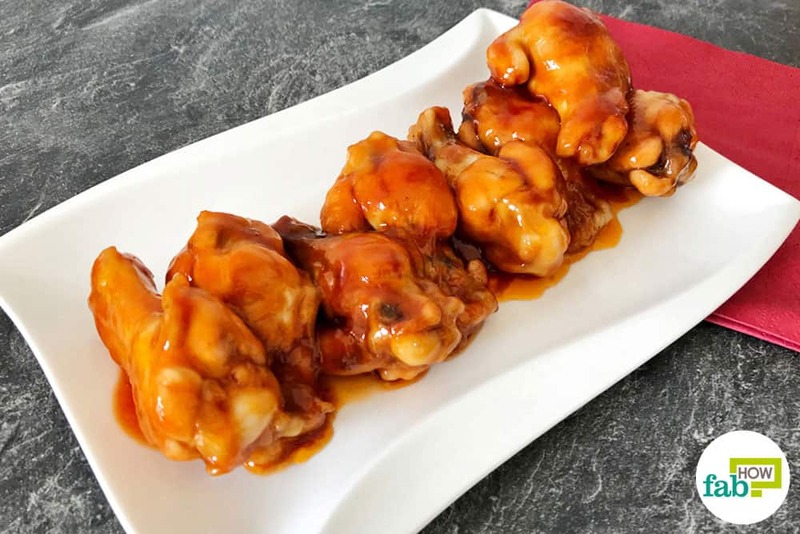 A massive reduction in fast foods, sugary foods, fried foods, sugary foods, pork, and white colored flour products may be necessary. Possessing wastes parasites, and toxins may prevent ambitions for fat loss. While particular drugs momentarily solve the issue, the bad side effects aren’t worth it, and so they never offer more than a temporary solution. It’s a known indisputable fact that 95 of fad diet plans fail. Many thanks sharing your notions on this blog site. Thank you for your comment and sharing your experience with us. We hope this helps someone searching for weight loss tips and ideas.